Don’t have time to take your car to the garage? Let JS Bodyworx come to you. We operate a fully equipped mobile body shop that can undertake repairs at a location convenient for you. With our same day repair service, you can continue your normal day, and enjoy a beautifully restored vehicle without the hassle of a garage visit. 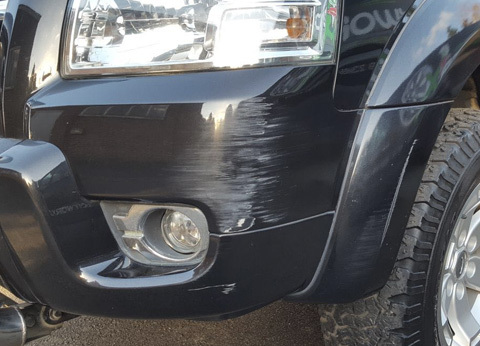 At JS Bodyworx, we can complete a range of cosmetic repair jobs in Slough. 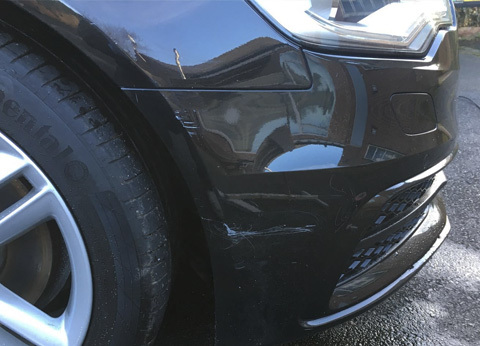 Our mobile body shop operating through Slough can handle issues such as dents, scratches and scuffs, headlight restoration and alloy wheel refurbishment. Alloy wheel refurbishment in Slough is a popular choice. We not only restore alloys to an excellent condition, but we can also respray alloys to give your car a brand-new look. 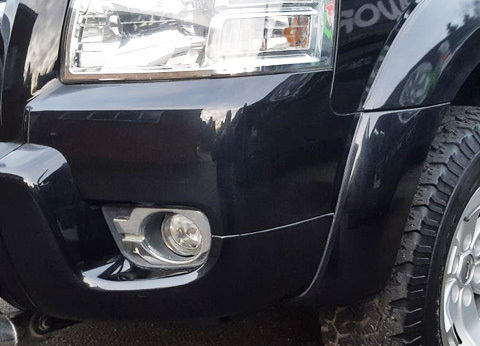 Whether you want to upgrade your existing vehicle or simply carry out repairs, JS Bodyworx can help to provide you with a showroom-standard finish. 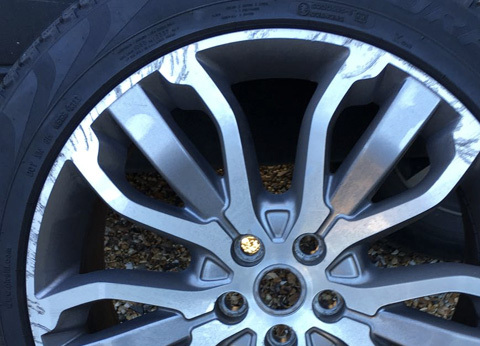 Hitting a kerb can dramatically impact your alloy wheels. 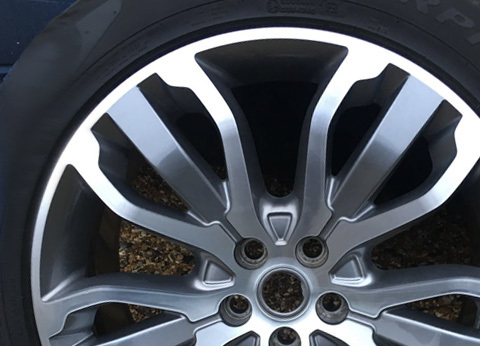 When you consider that alloy wheel damage can significantly lower the sale price of your vehicle, it is vital to repair alloy wheels. As well as improving the value of the car, it can substantially increase the aesthetics of your vehicle. Our service can colour code your alloys to get the perfect match, or we can offer a range of different upgrade options to give your car a look you have always dreamed of. If changing the colour of your alloys alone is not enough, don’t forget that JS Bodyworx can also respray your whole car for a brand-new look. We have a nearby garage that can handle extensive work such as total car resprays. 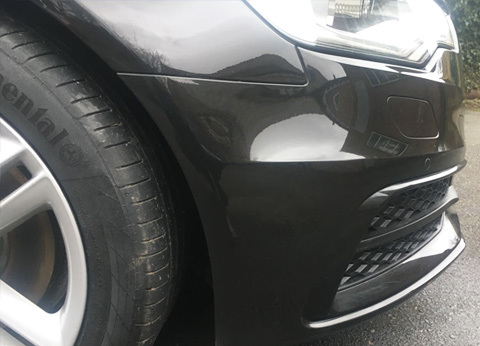 Operating across Slough at a location convenient to you, the technicians at JS Bodyworx can solve a range of wheel problems such as blistering, buckles, chipped edges, corrosion, scuffs and cracks. If you’re looking to give your alloys some TLC to increase their value, ring the team for your free, no obligation quote on 01494 440123. 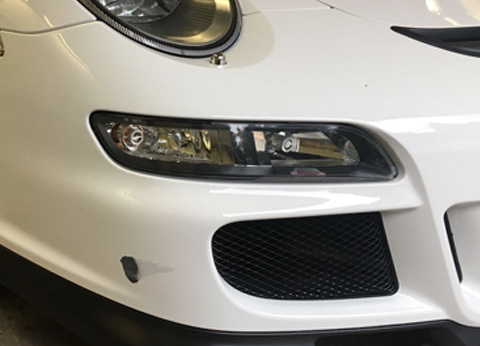 JS Bodyworx consists of a fully equipped garage and mobile body shop as well as a team of trained and experienced technicians. We work hard to make sure that car improvements and repairs are entirely convenient for our customers. Where possible, we conduct same day repairs at a location convenient to you such as your home or workplace. We work to be as flexible as possible to suit your needs to keep disruption and time without your car to a minimum. 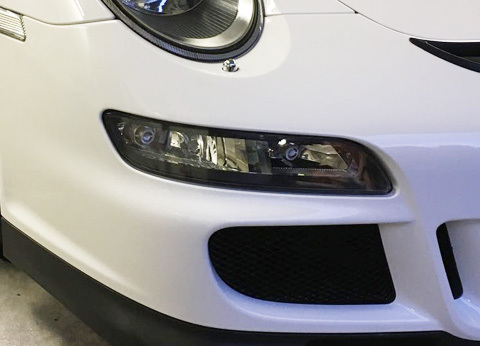 While we can come to you in Slough, we also have a nearby workshop where we can conduct more extensive repairs and bodywork all while keeping prices competitive and work at an exceptionally high standard. © 2018 JS Bodyworx. All Rights Reserved. Website by Cyber Sushi Design.